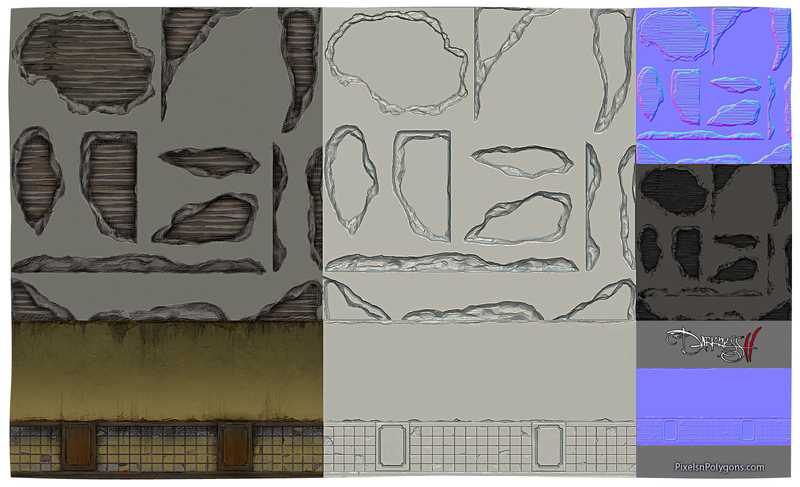 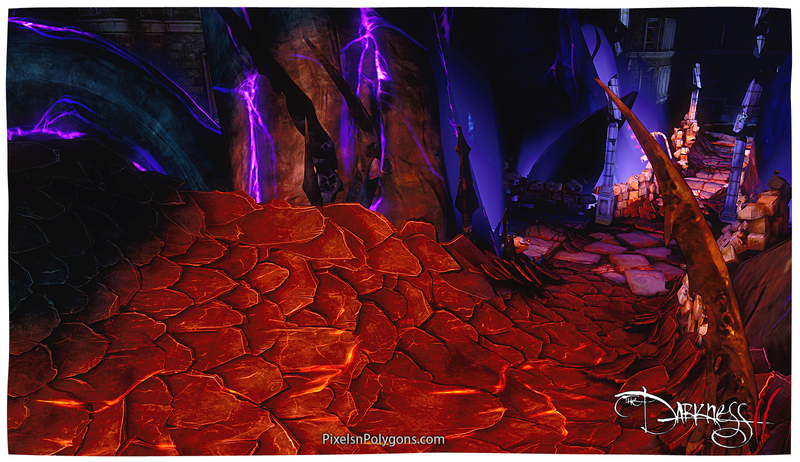 stains\overlays are added, shading is enhanced and a “hatching pass” is applied by hand. textures. 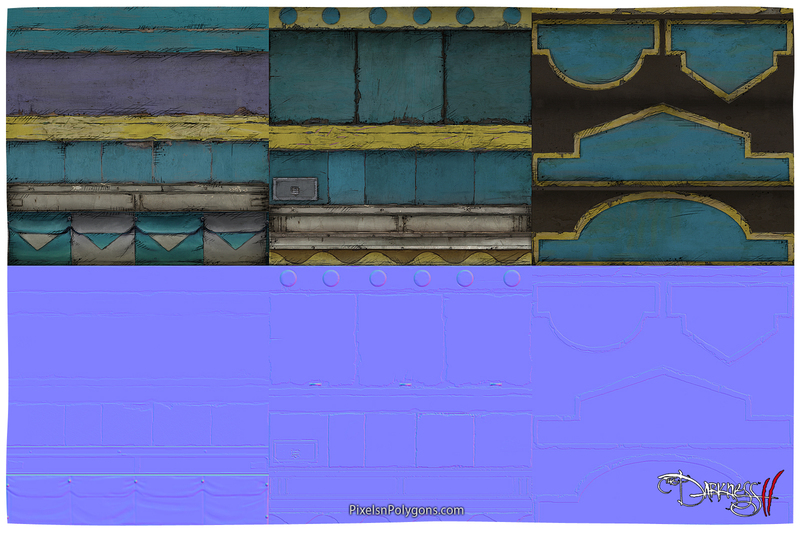 Concept and level layout by Wll Makra. 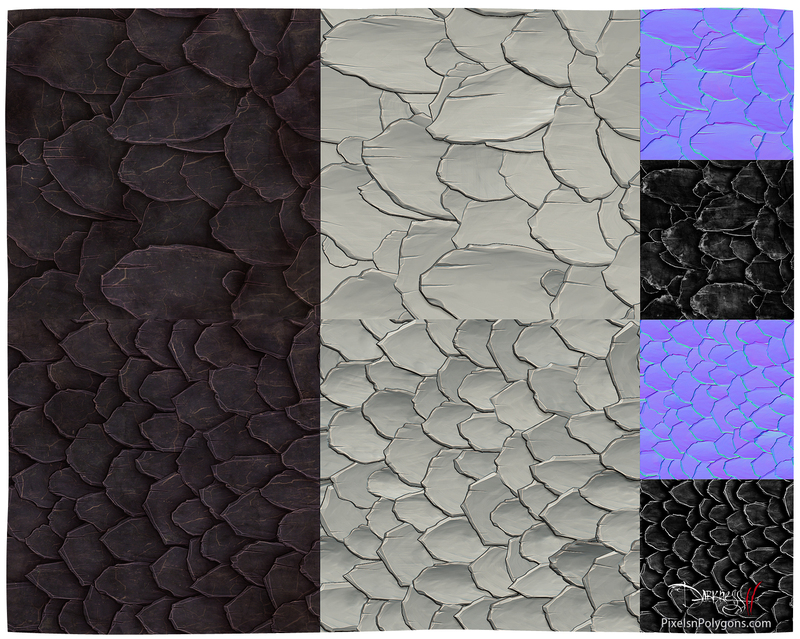 Breakdown of textures I created for use in the bed and bathroom sections. 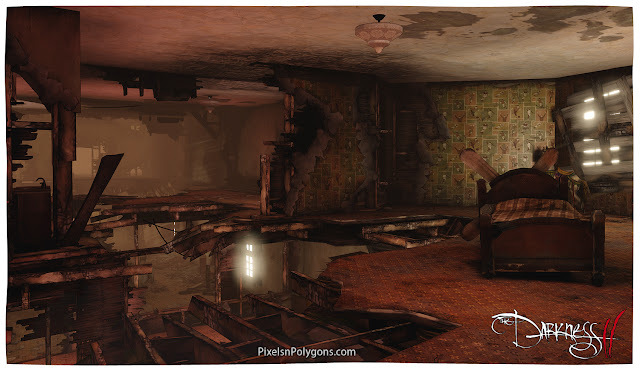 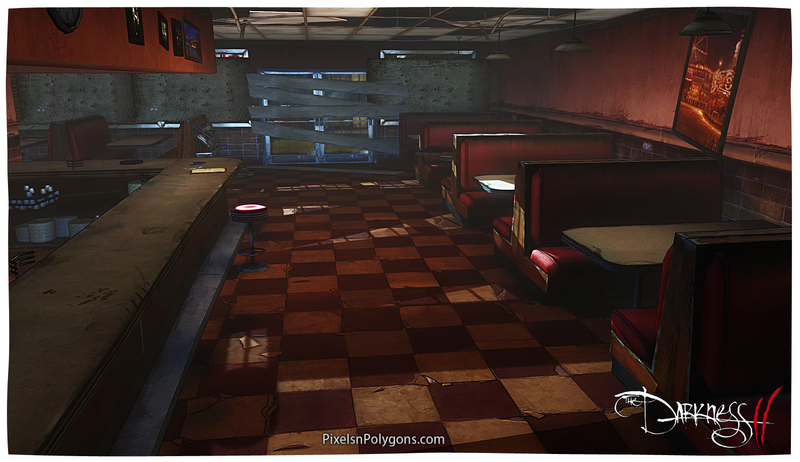 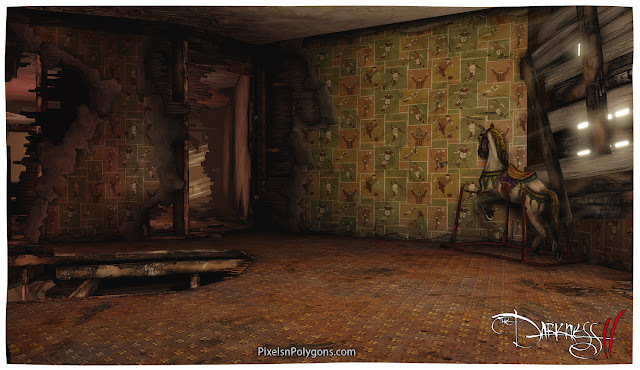 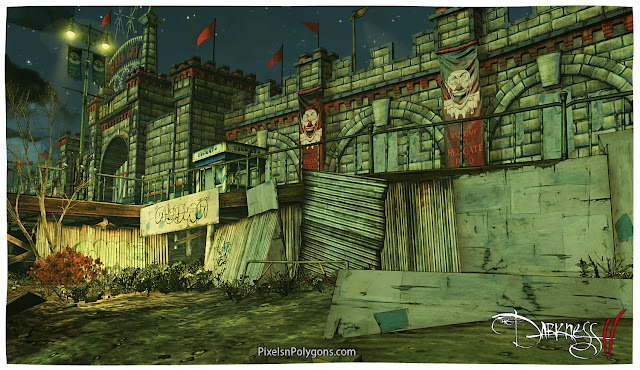 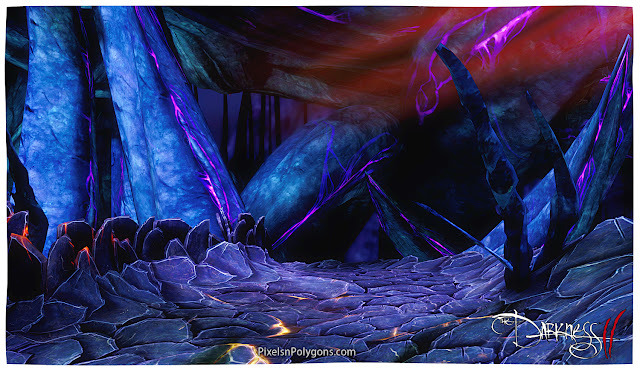 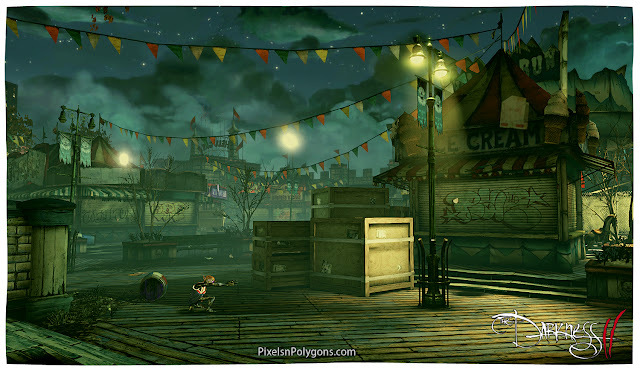 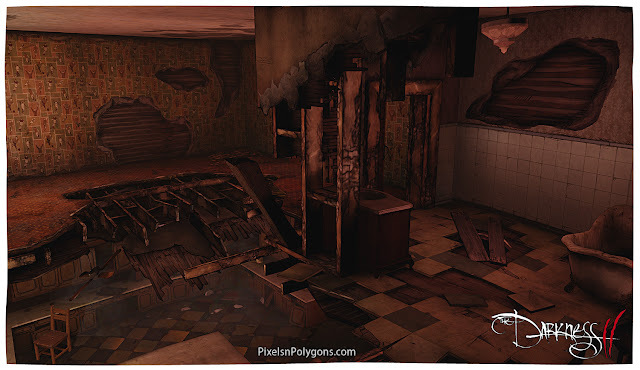 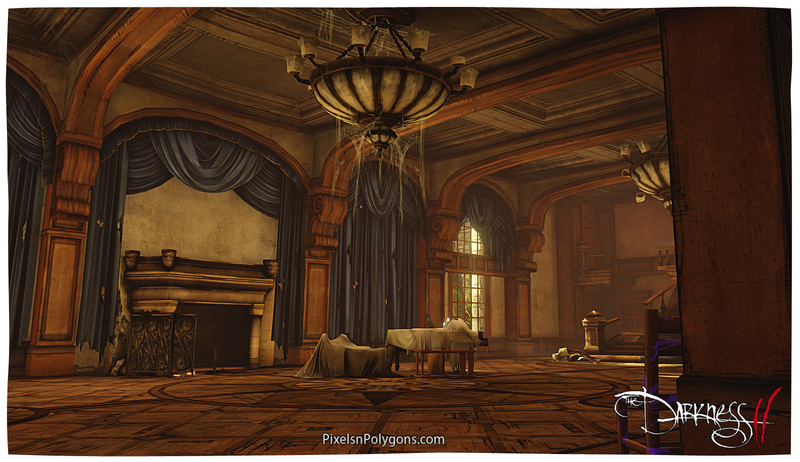 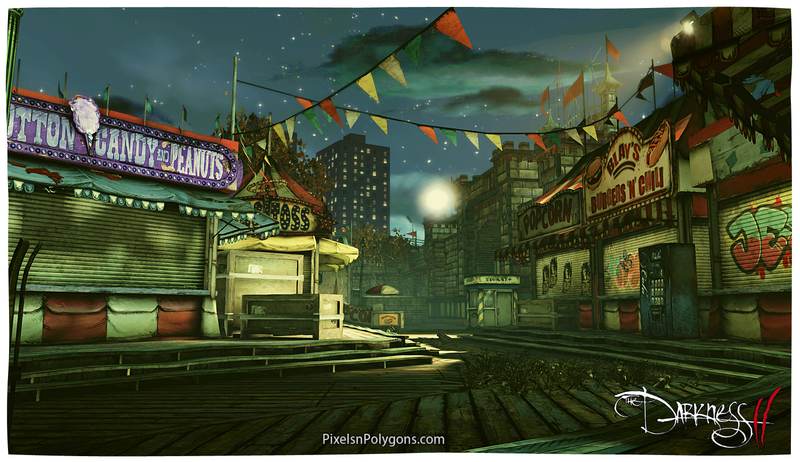 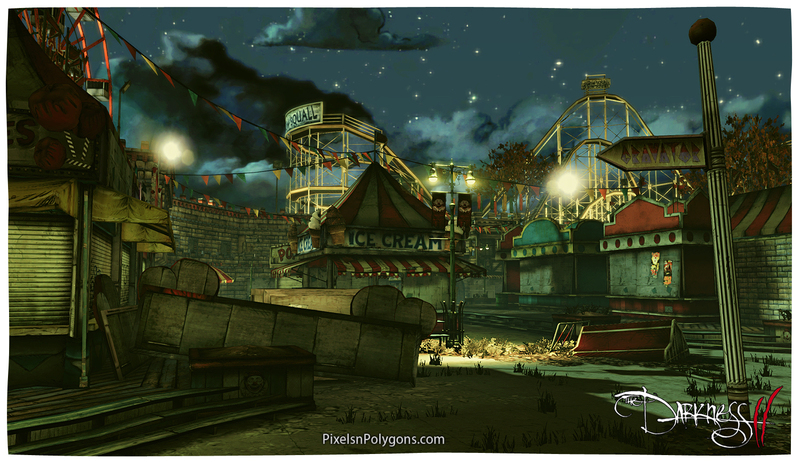 well as some of the signage, plywood boards and did Artstyle adjustments to existing textures. 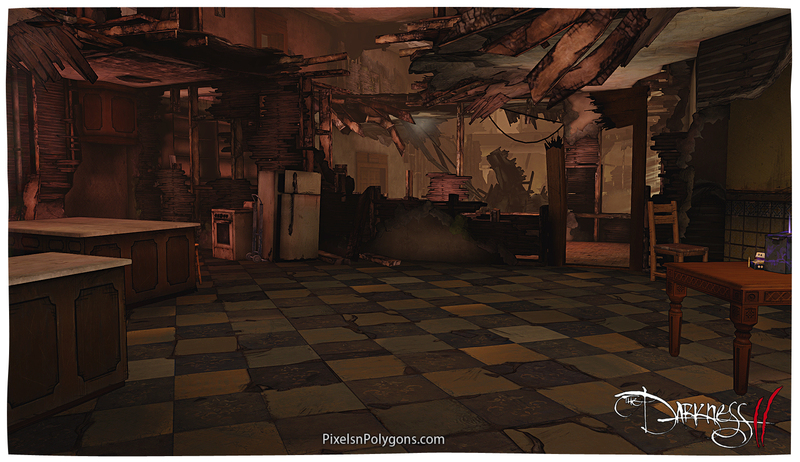 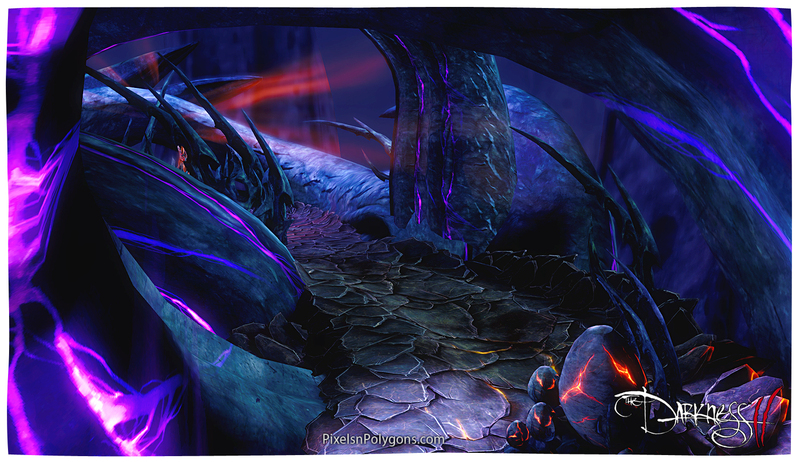 Concept and level layout by Frank Trzcinski. Breakdown of concession stand/booth textures. 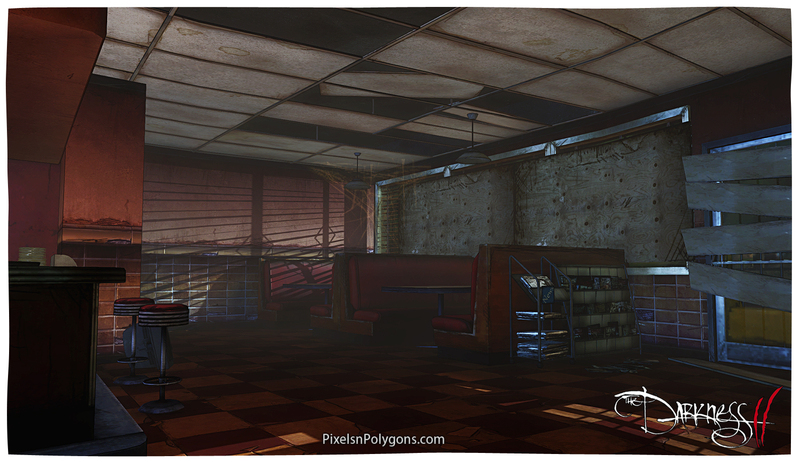 existing assets created by Mike Marquis and Haine Kim. concept by Will Makra and level layout by Erwin Evegaars. 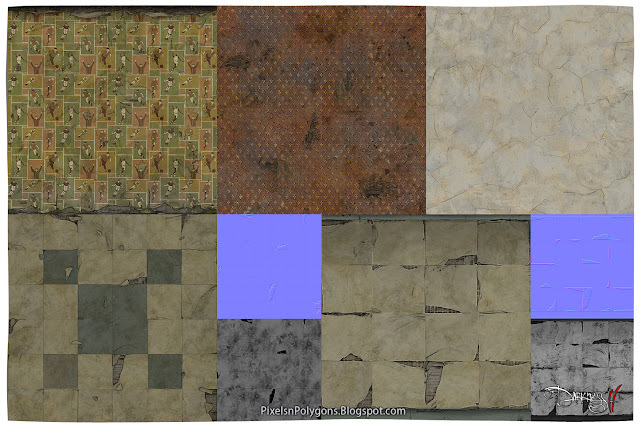 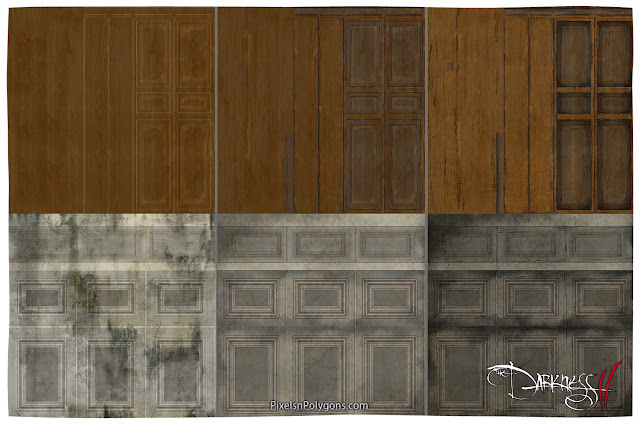 Breakdown of the scale textures that were vert blended together to make up the floors. 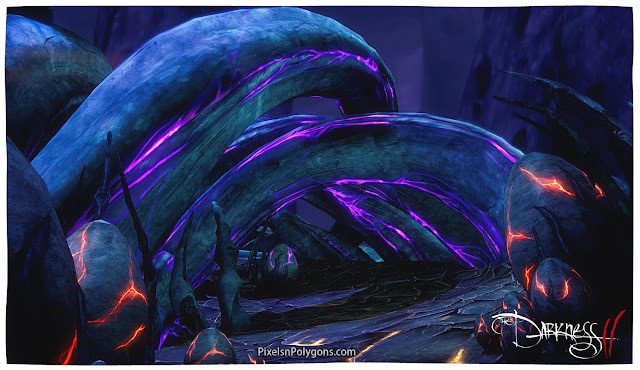 Mathes so that they pulse and wriggle to give the forms more life as they twist through the level.